Passover is a time of year steeped in traditions. During this time of year, many people have recipes that are passed down through the family and only served during the holiday. Memories of certain foods thus become embedded in the memories of the Passover celebration. Charoset is one of the symbolic foods that we eat during the Passover Seder. Charoset made by my mother is a work of art. I used to love to eat the leftovers the next day. Assuming, of course that anything was left! For Ashkenazi Jews (from Eastern Europe) charoset is traditionally made with apples, nuts, wine and cinnamon. Its color and texture are meant to recall the mortar that the Jews used during slavery to bond the bricks with each other. 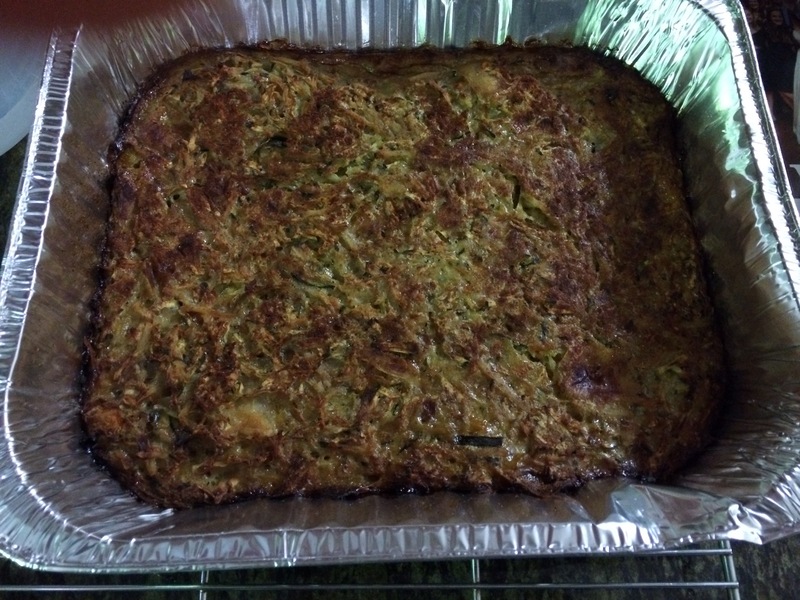 During the Seder, the charoset is eaten with the bitter herbs as a type of sandwich with matzah. Apparently, it is now possible to buy charoset in a jar. However, I cannot imagine anything in a jar tasting as good as homemade. The date orange charoset was inspired from the comments by Dr. Jonathan in my roasted chicken and hamentashen filling recipe. During our discussion, it occurred to me that the hamentashen filling, with extra nuts added would make a great charoset. 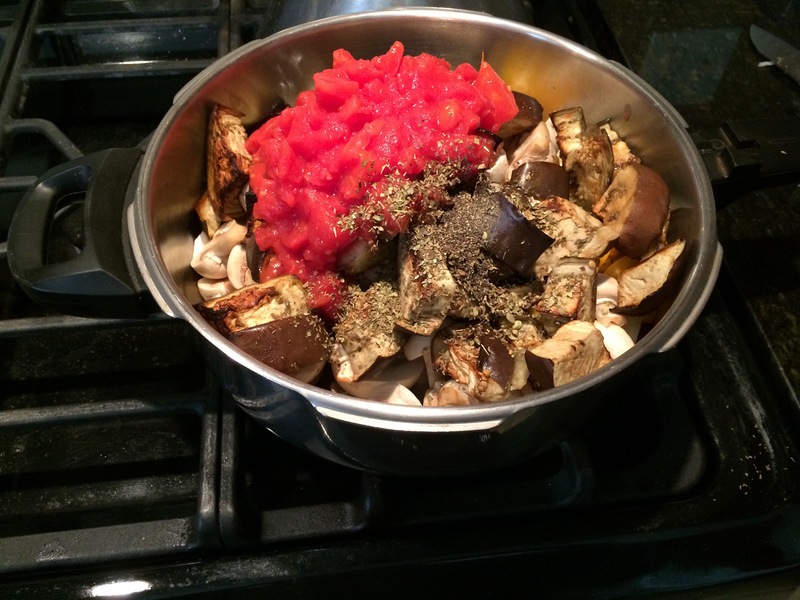 Jonathan also has a wonderful blog on healthy lifestyles and nutrition. This year, I made our traditional charoset with apples, wine, cinnamon and roasted pecans. 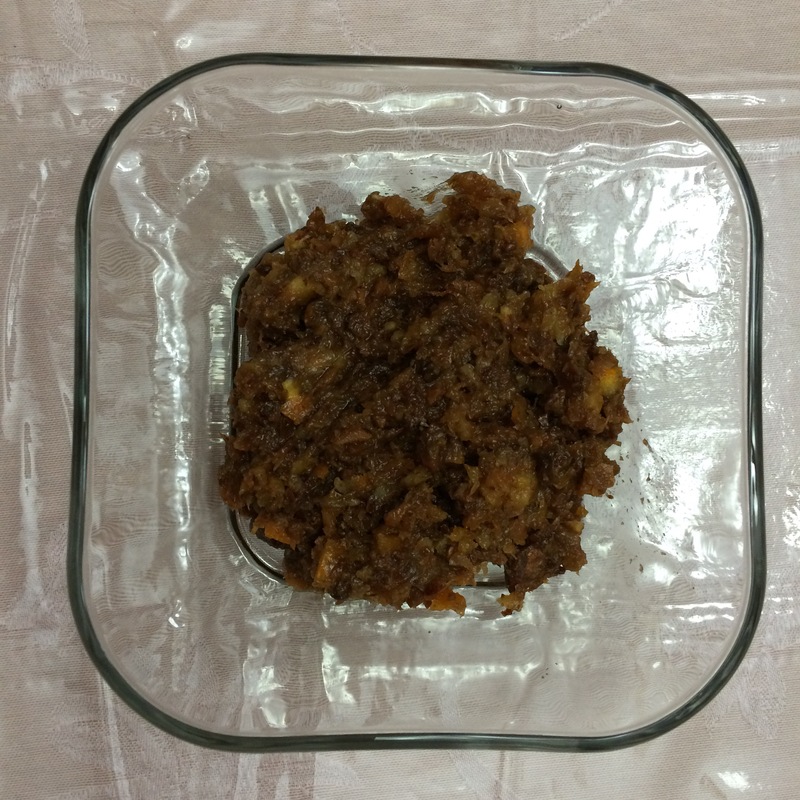 In addition, I also made charoset with dates, a whole orange, almonds, wine and cinnamon. Optional: to make Feingold diet friendly, use pears instead. Place apples and nuts in food processor. Pulse together until slightly chopped. Add cinnamon and wine and blend together until desired texture. Place dates and nuts in food processor. Pulse together until slightly chopped. Add cinnamon and wine and blend together until desired texture. There is none left of the traditional charoset with apples and pecans left to photograph. Overall, they were both a success! Sherry posted this great piece on how to wash dishes. I thought it was a wonderful explanation of something that many of us consider to be a routine and mundane task. Frankly, I think that it is brilliant! I am reblogging Sherry’s post now because over Passover, we do not use our dishwasher. We also have the pleasure of enjoying many festive meals with family and friends. I have not yet begun to cook! Consequently, this is the one time of the year when I must wash everything by hand and I have lots of cooking and therefore lots of dishes to do. It has taken me a while to figure out a good routine for doing dishes. I consider washing dishes to be both an art and a science. In general, I wash dishes with soap and borax acid. I soak the cutlery in soapy water so that they are easier to clean, before I wash them. In addition, I also try to conserve water. So, I use one bucket to wash the dishes and another bucket to rinse them with. Then, I dry them on a dish rack, or place them on a towel. When I really have greasy dishes, I have been known to use ammonia instead of borax. Ammonia is good for cutting grease. I believe the borax and ammonia extend the soap’s ability to clean and dissolve grease. But, I do not however, use borax and ammonia at the same time. I do not wash the dishes in any particular order. I wash the easiest, fastest and most critical items first. Then, I work my way through the mound of items from there. This usually translates to mean, first the plates are washed (because they are the fastest) then the glasses and then the cutlery. After that I wash the pots. I dislike washing the plastic containers so I prefer to leave them until the end. Really dirty pots, I soak over night and wash in the morning. If they are really, really dirty, I add dishwasher soap, bring the water to a boil and then let it soak until cooled and scrub and scrub and scrub. Sometimes I use borax or baking soda to scrub the pot better. 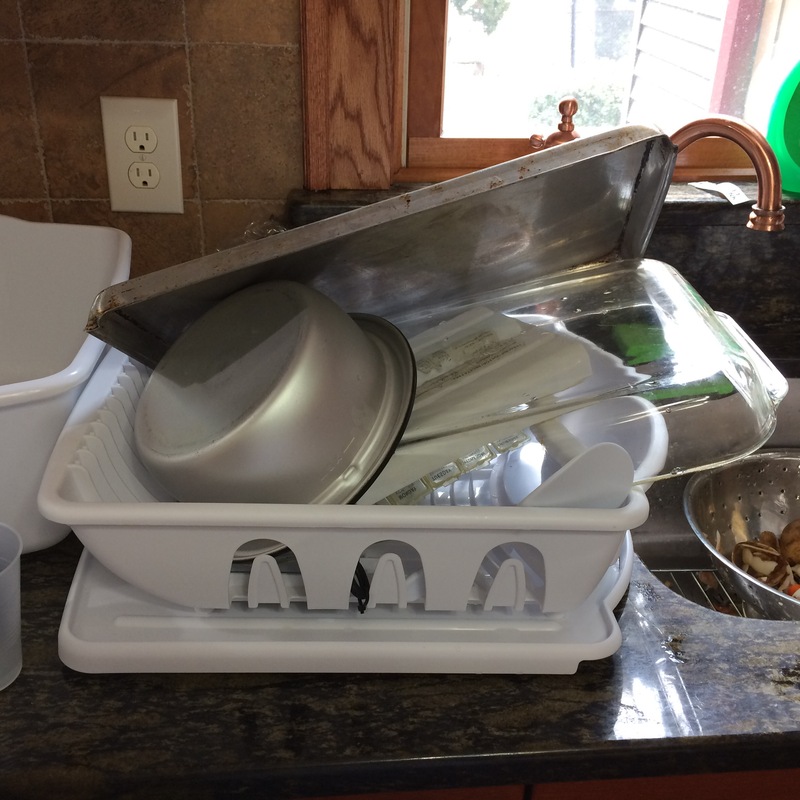 I am writing what I do to wash dishes on Shabbat and Yom Tov (holidays). At the risk of repeating myself, I humbly submit that my expertise is in cooking. Please be aware that I am not an authority on the finer points of Judaism. If you have any questions, please consult your local rabbi. One is not allowed to wash dirty dishes or cutlery, on the Sabbath or Yom Tov unless you will need them then again on the same day. So, right after using any dishes, — before any food particles become dry, I rinse the dishes off using cold water. I also rinse out any pots that were used, and if they are really dirty, add water and then liquid soap to the pot to soak them. On Shabbat, I often wash the dishes used Friday night that I will need for lunch the following day. I take hot water from the urn, pour it into a cup and then pour it into a bowl. After that, I add liquid soap and borax to the hot water. On Shabbat and Yom Tov, we only use a plastic pot scrubber to wash dishes. So, I dip the scrubber dip into the warm soapy water and wash each dish, adding more soap to the sponge as needed. Then, I rinse the dishes with cold water. On Yom Tov, one is permitted to wash dishes that will be needed for the same day. So, using the plastic pot scrubber, I wash the dishes, etc. in a bucket filled with soapy water and borax, and then rinse them. What can I say? I take washing dishes very seriously! 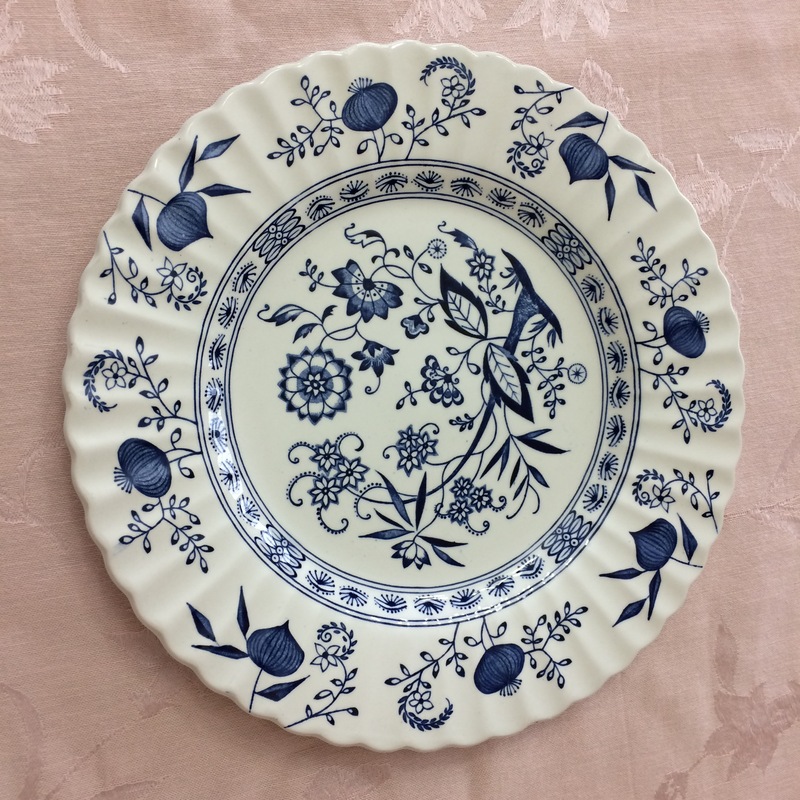 Thank you Sherry for your excellent post on washing dishes 100 years ago! Pre Heat oven to 350*F and if possible, heat pan, lightly greased. Mix all ingredients together. Bake until golden brown. The trick here is not to add the flour or matza meal until the end. I have also cooked potatoes and mashed them in with the eggs and then added the grated vegetables with the sautéed onions. If making gluten free, that makes for a more firm and drier texture, which my family prefers. Extra notes: I just finished making this now. I would say, the more onions, the better. However, since I didn’t have time, I added onion powder, garlic powder, salt and pepper to taste and sprinkled paprika on top for color. Definitely need to add the starch near the end. Be careful not to add too much, or it will give it a gummy texture. I recently acquired this recipe and it is a hit every time! 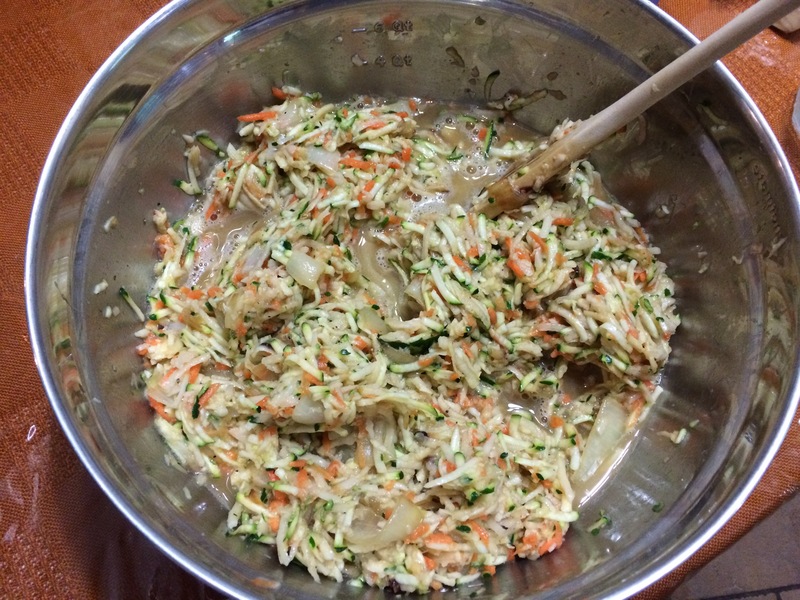 Parsley — fresh is best but dried works too, about 2 Tablespoons. Optional: 4-5 potatoes, peeled and quartered. The original recipe called for olive oil but I have not made it with that. Season chicken with spices. 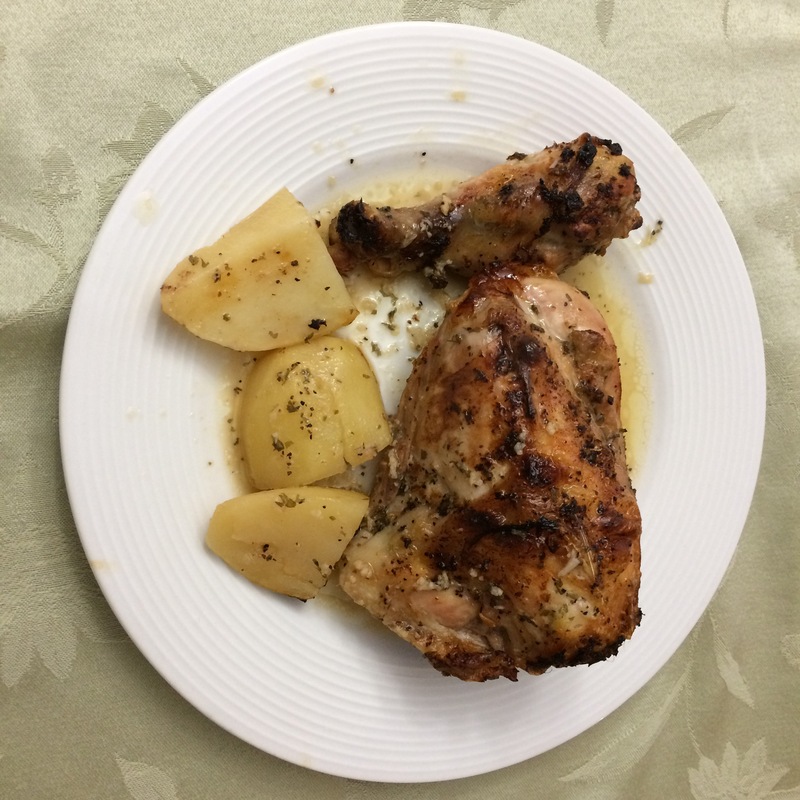 Place chicken (and potatoes) in large pan. Season with salt and pepper, garlic, lemon juice and parsley. 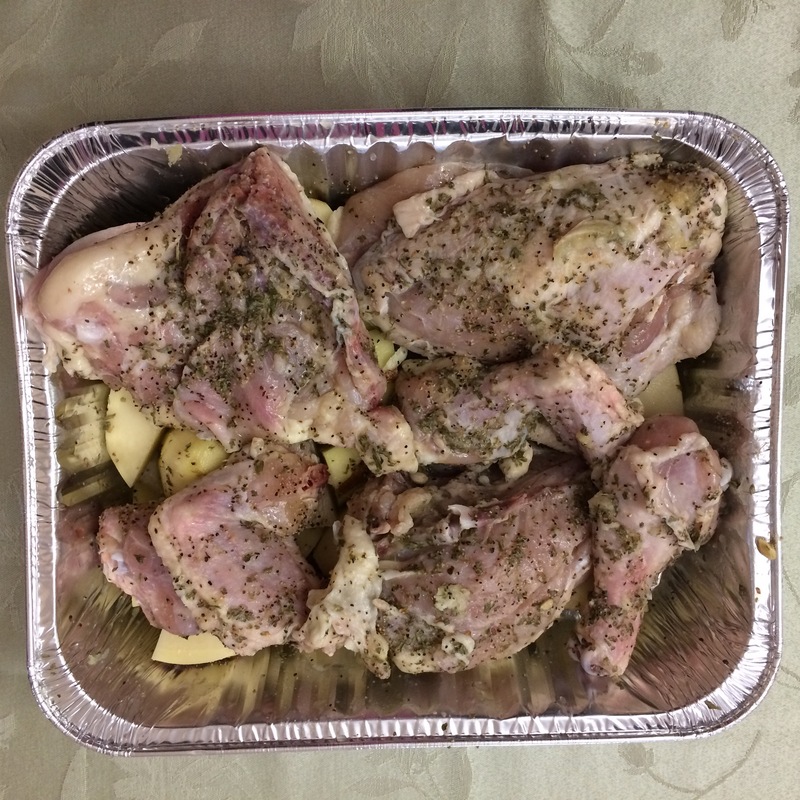 Cover chicken and place in oven for 45 minutes. Uncover chicken and roast until done. My husband likes me to sometimes finish off the chicken by broiling it for 2 minutes to give it a nice color and slightly drier texture. This is one of my signature dishes that I make all the time. Always a hit! Salt, pepper, oregano, basil, mix Italian spices. I use about 1/2 teaspoon of each but adjust as preferred. Cut eggplant into cubes and roast in 425*F oven. I spray oil a pan and the eggplant and salt lightly to get out any bitterness. Spray oil pressure cooker and lightly sauté onions. Add the rest of the ingredients. Add the whole can of tomatoes including juice. Seal and bring to pressure for 2 minutes and when done use quick release method by running cold water over lid to release the pressure. Adjust seasonings. This can also be made in a crock pot but I find that the pressure cooker is much better. The tomatoes don’t oxidize this way. 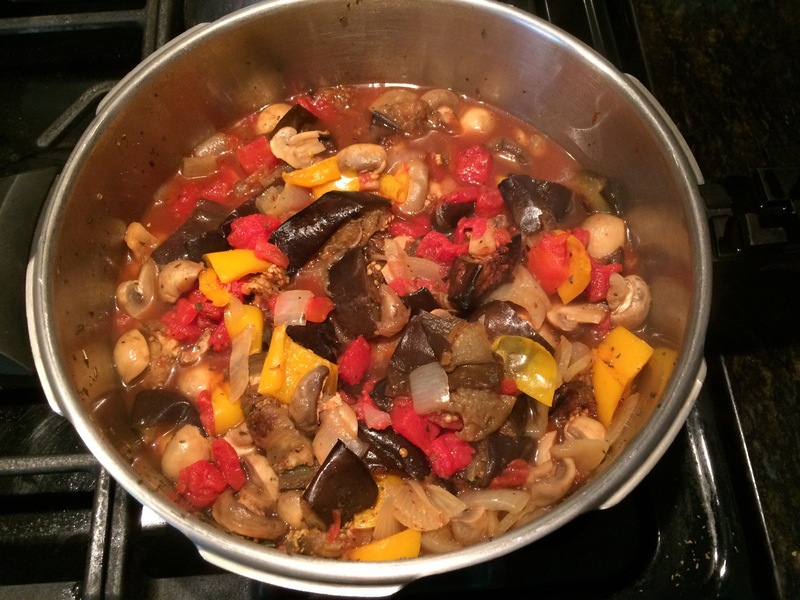 This is another great recipe from my friend Malka. Amazing! In a dry pot, heat sausage circles on low flame, to let out some fat, and lightly brown on both sides. Remove sausage slices to cool onto plate or onto pot lid. Lay out pargiyot on silver foil and sprinkle one side with pepper, garlic, paprika. Place pargiyot in oil of sausage (tasty), spice side down, and sauté for 5-10 minutes. Turnover and sauté on other side for 5 minutes (add oil if necessary). Take out pargiyot and put onto plate or pot lid to cool. Add olive oil to pot and sauté onions until lightly brown. Add diced raw potatoes to onions; add boiling hot water, less than to the top of potatoes. Add salt and paprika to water and mix. Cook for 20 min or until potatoes are soft. Add pargiyot and sausages on top of potatoes. Cover pot and cook together for about 5 minutes. Blend all ingredients together. This is great over cooked carrots or beets.